•	Swimming search patterns using your compass and natural navigation. •	Locating large and small objects using various search patterns. •	Using a lift bag for large or heavy objects, plus other recovery methods. 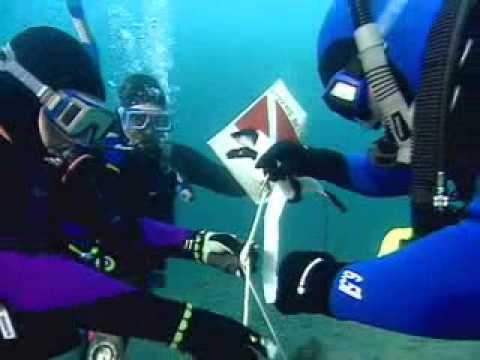 •	Planning a search operation based on facts gathered about a lost object prior to the dive. You may be able to get college credit for the Search and Recovery course – ask your MDC instructor. Besides your basic scuba equipment, you’ll need a compass and underwater slate. Your MDC PADI Instructor or local dive center staff may suggest other gear that may help with your searches, such as a dive light, marker buoys, lines and reels.